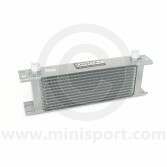 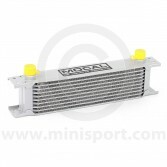 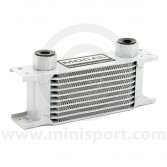 Mini Sport’s extensive range of high performance Oil Cooling Equipment includes Oil Cooler Elements with 10, 13 and 19 rows to suit all road or competition applications. 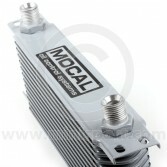 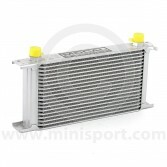 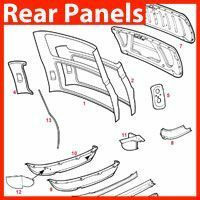  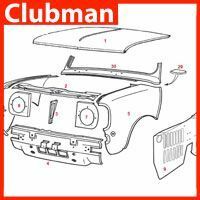 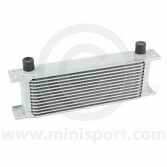 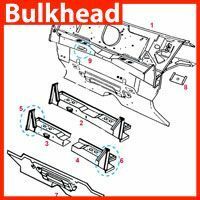 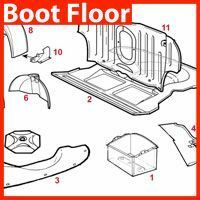 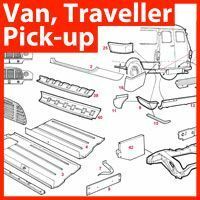 Our stocks also include fitting and pipes for installing an Oil Cooler to any year and model of Classic Mini. 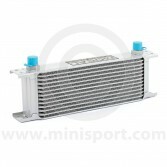 To enhance the cooling system of your Mini, we also supply coolant enhancers, waterless coolants, Kenlowe electric fans and Samco silicone hose kits as well a huge range of standard components.